When shopping for a home loan, buyers are usually focused on 2 things: what’s my rate going to be and how much is the mortgage insurance. However, in a lot of scenarios when qualifying for both FHA and Conventional, the real monthly payment can be close to the same. Then, what would you focus on next? The down payment, or more importantly, how much cash you can keep in your bank account after closing. 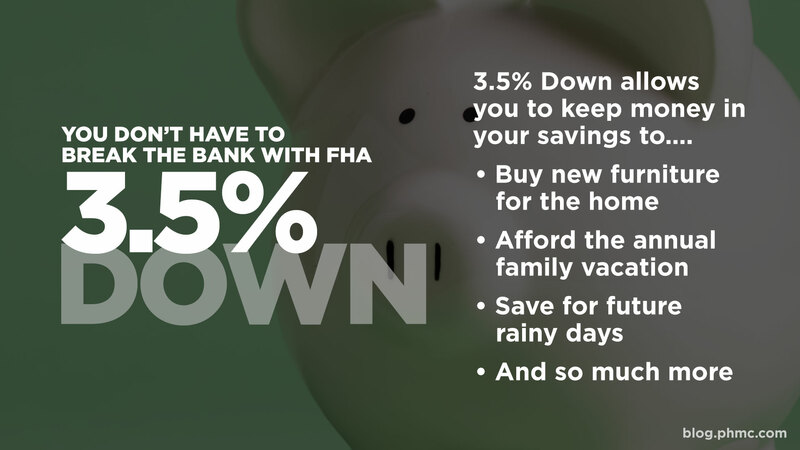 As an example, FHA offers 3.5% down and Conventional offers 5% down. With a $250,000 purchase price, choosing FHA can save you a whopping $3,750.00! What would you do with $3,750.00? Just when you thought your down payment, credit, and income to actually buy a home wasn’t enough: think again. Take advantage of FHA’s low money down and affordable monthly payments—regardless of your scenario. Scenario #1: My credit 💳 isn’t the greatest. 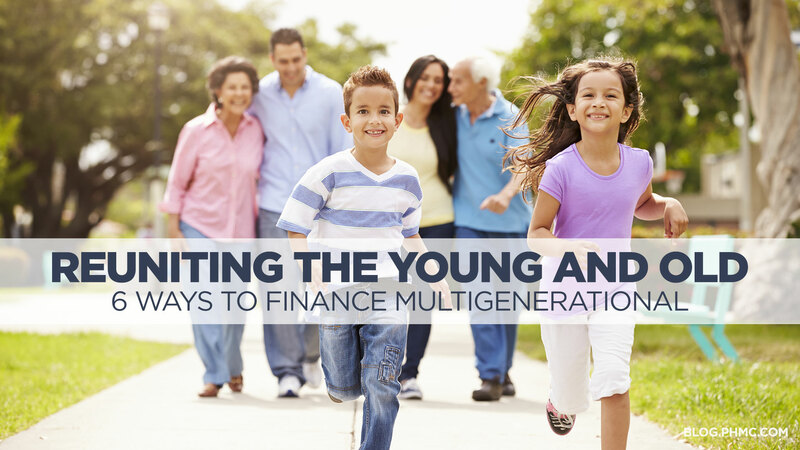 FHA may still be the program for you! 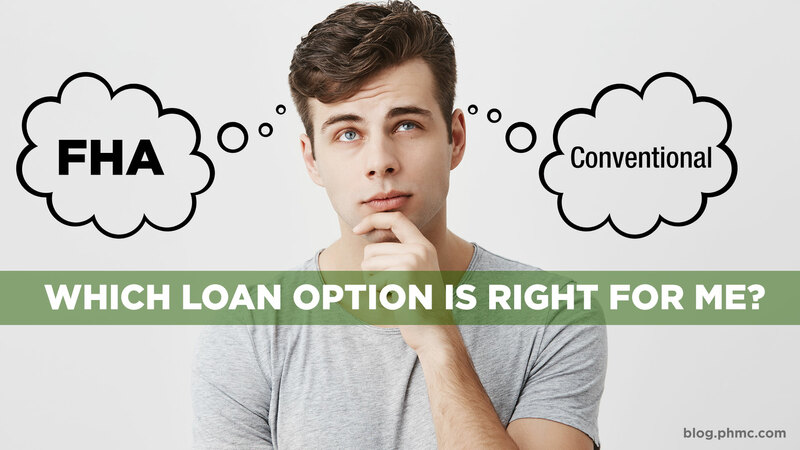 With lower credit, many other loan options such as conventional 5% will allow you to have the lower down payment, but you will pay more monthly for private mortgage insurance and the rate will be adjusted higher the lower your credit score. Another great perk to FHA is the rate and mortgage insurance premium remains the same, regardless of your credit score. Scenario #2: I am looking for an investment property, so my income 💵 is going to change. 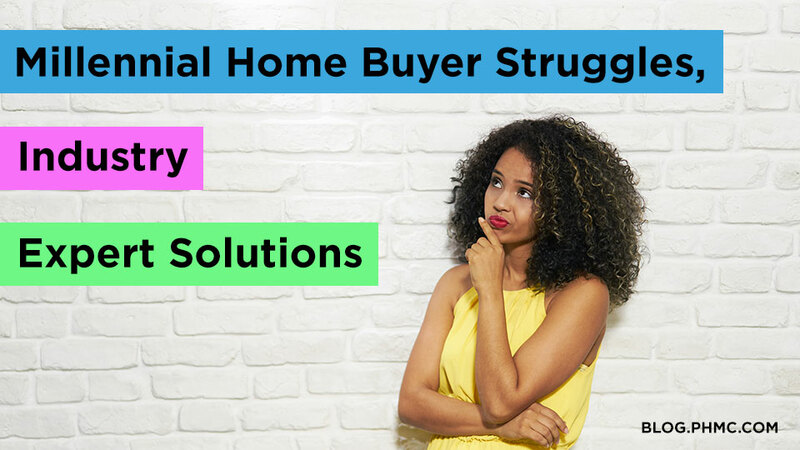 What many home buyers don’t know about FHA is they have the ability to purchase a multi-unit property and use a calculated rental amount of the vacant units as added income. The best part is… you’re still allowed 3.5% down! Scenario #3: I am buying a condo 🏢 to live in and/or rent out in the future. FHA can still work for condos, town homes, and planned unit developments whether you plan to make it a temporary, primary, or investment property! What may seem like an inconvenience going FHA in this case is the FHA approval process for condos. Do not be discouraged if your condo is not yet approved! FHA put this process in place to protect borrowers from buying into poor housing associations. Note: The scenarios above are hypothetical and used as basic examples. All home buyer financial situations will differ producing different results in home loan qualification. The above information is not a guaranteed loan agreement or qualification and is to be used for informational purposes only. A pre-approval is needed in order to find which products will be best for you. Which scenario best fits you? Contact us for a preapproval at no obligation to you!